Who doesn't like their hair to grow long and healthy? But its not as easy as it sounds. Genetics, unhealthy lifestyle, bad eating habits, hard water, and exposure to dust, pollution and chemicals are a few factors that are known to ruin the quality of our hair. We have all been guilty of spending thousands on buying hair products that barely did good. Luckily, our kitchen is a storehouse of natural remedies that work like a charm and cost almost nothing! Some of these ingredients, readily available across most home kitchens, not only make your hair healthy but also help them grow longer. One such ingredient is our very own staple vegetable, the humble potato. The juice of this versatile vegetable is a potent elixir for hair-growth. What is it that potato juice has to offer to our hair and how does it help them grow longer? Let's find out. Potato juice is one of the most inexpensive and natural ways to stimulate hair growth. 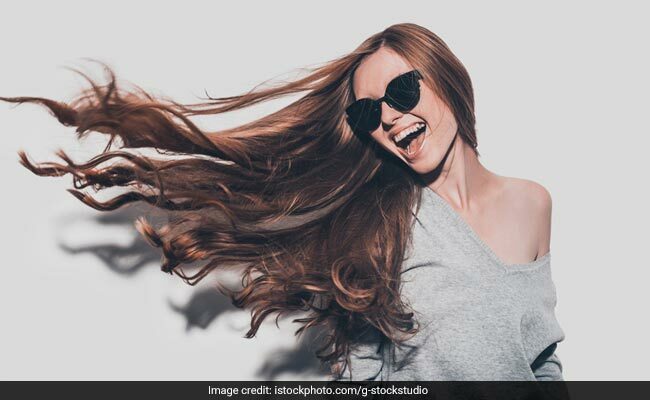 As compared to store-bought hair products, which may contain chemicals that can be harmful for hair in the longer run, using potato juice is a completely natural remedy that works for most people. Potato juice consists of various essential vitamins that increase oxygen levels, which work to repair and restore collagen. Collagen is the protein found in the skin and other connective tissues. An improved collagen can then help better growth of hair. A gentle massage with potato juice helps activate healthy scalp cells, which further encourage hair growth. 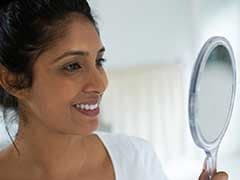 Excess oily hair can cause hair breakage. The high amount of starch present in potato juice can extract all the excess oil present in the scalp and follicles, allowing them to grow properly. Dryness in the scalp can cause dandruff, which can lead to hair-thinning and breakage. Potato juice mixed with lemon juice is a potent solution for the dryness for healthy growth. If you are experiencing hair loss, then bring potato juice to your rescue. It binds with oxygen and works on weak roots, further strengthening their grip. 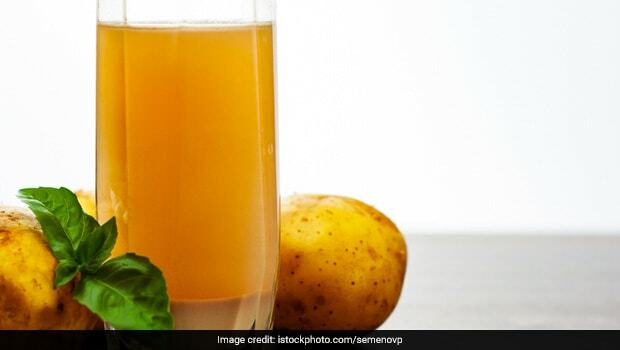 Now that you know about the nourishing properties of potato juice for your hair, it's time to find out how you can use this beauty potion to get long and healthy tresses. All you need to do is to apply potato juice on your scalp and hair properly. Massage them with your fingertips for at least 15 minutes. A good massage can stimulate blood circulation, helping hair grow better. Rinse it off with warm water. Repeat the remedy at least thrice a month to see effective results. Now peel and grate them. Take the grated potatoes in your hand and squeeze all the juice out of them. Use the juice immediately. Another way to take out juice is to cut the potato into pieces and blend them into a juicer. 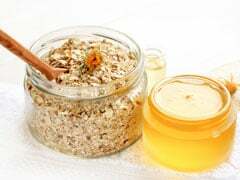 Take a muslin cloth and strain the pulp and apply the juice on your hair and scalp. Bring this natural remedy to use and achieve long and healthy hair without burning a hole in your pocket.